Library:As-Salam insists that a good library is an essential part of complete education. 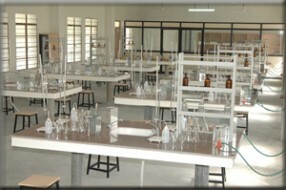 It creates a conducive environment for studies and reading.Labs:All labs are designed with modern infrastructure and well equipped. There are two spacious workshops available for engineering needs.Language Lab:To ensure an effective mode of communication internally, English is the most accepted language. 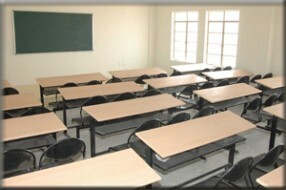 Transport:Transport facilities are provided to all the students who are coming from in and around places. 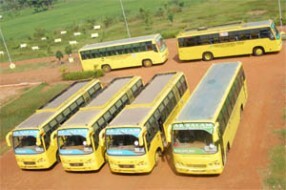 The buses are operated to all the routes for the convenience of the students. 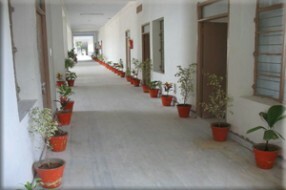 The college is also well connected through the public transportation system & Railways.Hostels:Separate Hostels for Boys & Girls is available with fully furnished room and quality food. 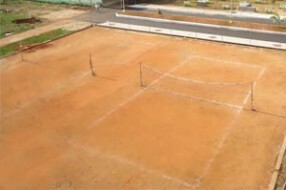 Indoor : Table Tennis, Badminton, Carom and ChessCanteen College provides subsidized canteen with requisite hygienic standards.